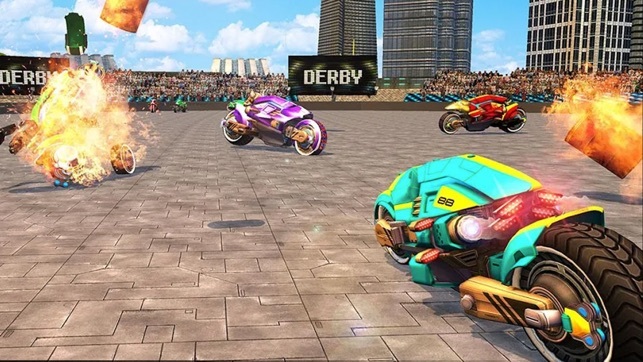 Get ready for an impossible derby motorbike battle challenge in the futuristic city arena and let no other win this ultimate machine fire moto fighting game of 2017! 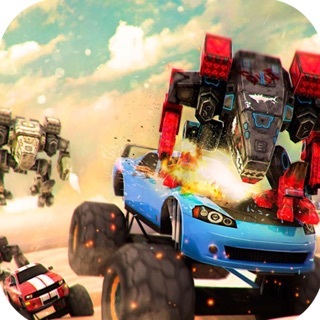 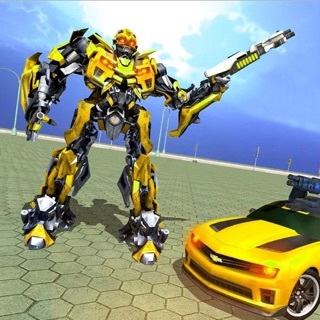 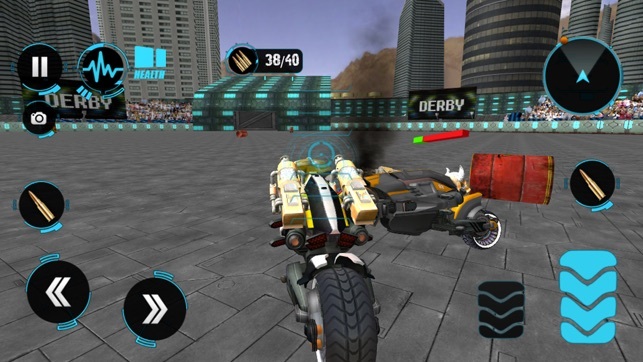 Bike Racing Futuristic Demolition Derby has extreme weather condition and canons raining out of sky as well.Demolish and crush everything on your way as a reckless rider of extreme demolisher vehicles. 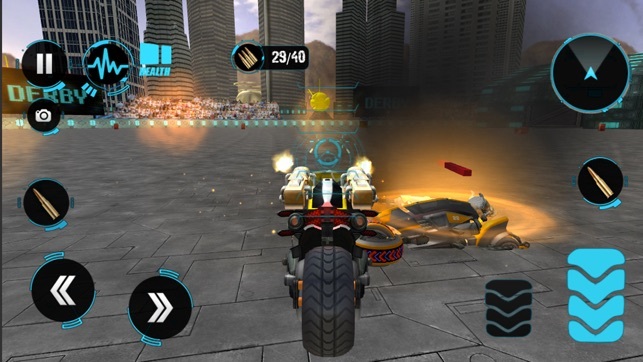 To Wipeout the rebel cars and motorcycle you have to push, hit, fire and damage the weaponised bikes in challenging arena.Bang and smash the wannabe competition in this extreme motorsport racing game experience. 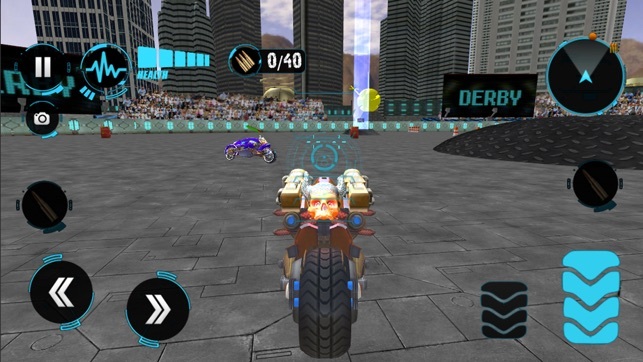 • Demolish moto rivals in thrilling driving & racing adventure! 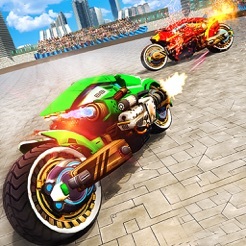 • Rush to crush future rivals in demolition derby arena! 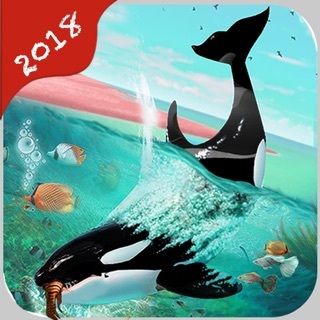 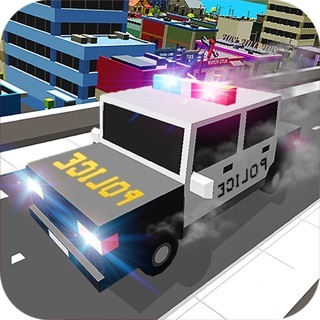 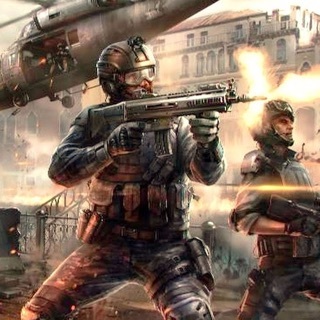 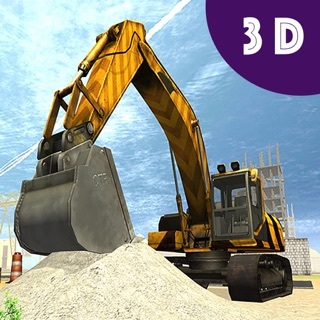 • High Quality 3D graphics and best sound effects!